I love my garden, but don’t enjoy wet, soggy or muddy feet. And if you work in the garden, it’s bound to happen! I’m sure you feel the same way. 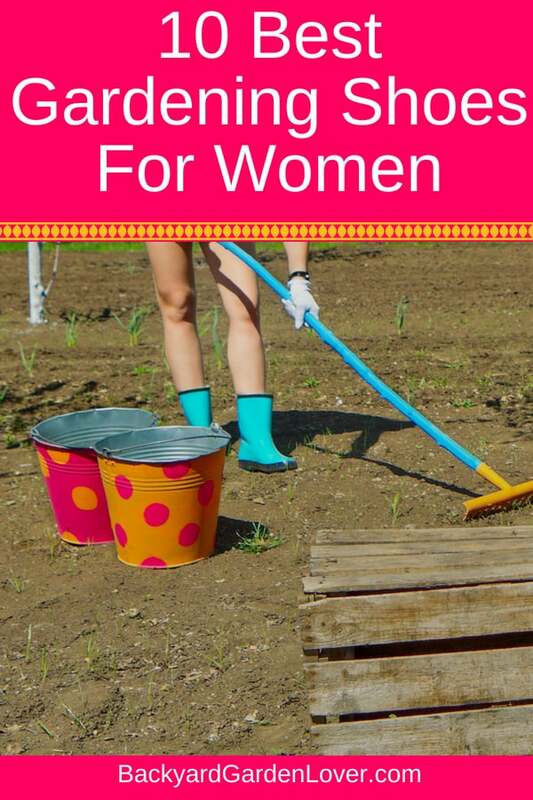 That’s why I went all over the web and found the best gardening shoes for women. Your feet deserve to be protected and kept safe, don’t you think? You can use your day to day shoes, but don’t be surprised if you need to buy new shoes after a rainy day in the garden. As you plant and care for your beautiful flowers and delicious veggies, you’ll be spending hours in your beloved garden. 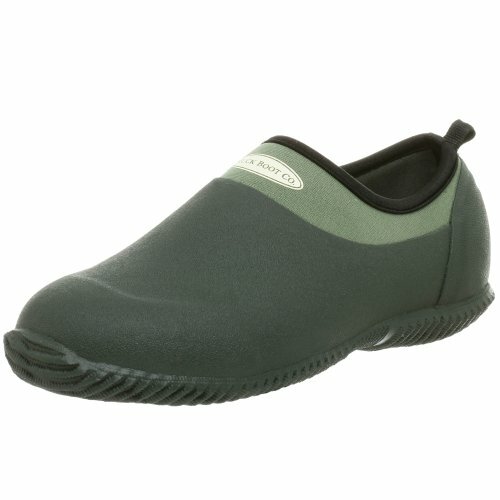 These gardening shoes will help protect your feet and toes from rocks, sharp objects and water. What should you look for in a women’s garden shoe? 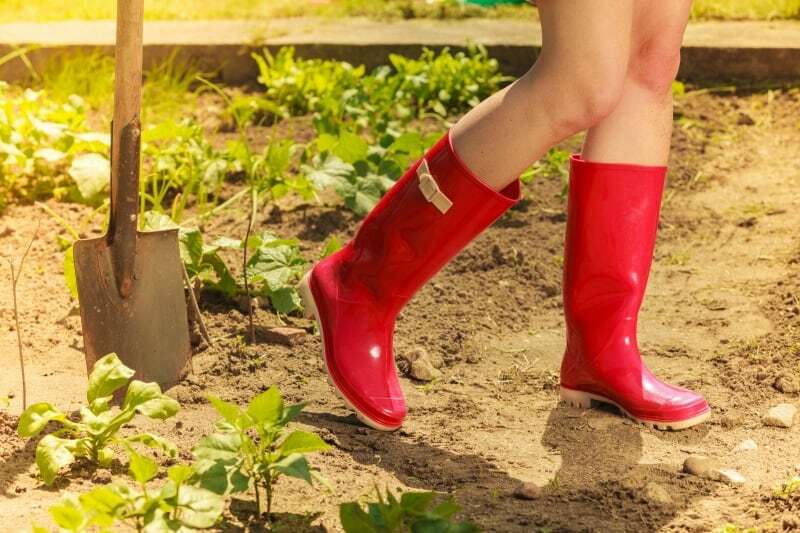 And now, let’s take a look at the best gardening shoes for women. This is Amazon’s top gardening shoe for women, and for good reason. 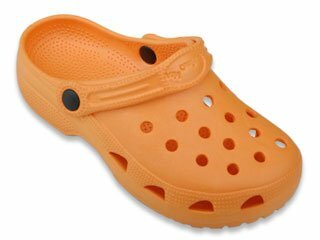 Reading the reviews, I’m convinced everyone needs a pair of these. They are comfortable, waterproof, and pretty too. They come in 20 different designs: one for pretty much every taste. Use them with heavy socks for colder days in the fall, and your feet will stay cozy. Designed especially with outdoor work in mind, these shoes are lightweight and versatile, perfect in the garden or around town. 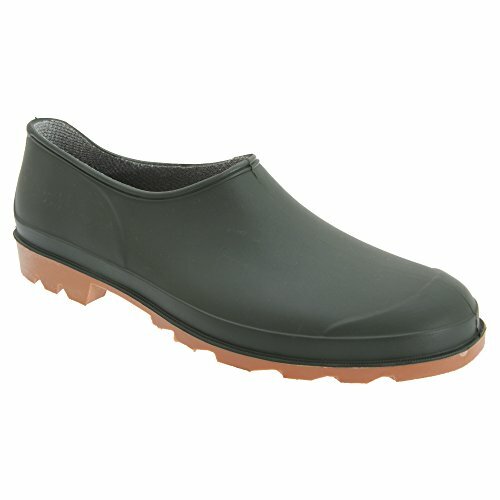 They slip on and off easily and are very conformable, keeping your feet dry with a moisture control lining. Appropriate for both summer and winter, you can use them in the garden, in the barn, on the beach and even on your daily walk. They fit like a glove and are very comfortable. Lots of 5 star reviews here. While these boots are used by many as winter boots, they are amazing in the garden. They are easy to pull on, and you can kneel, squat and sit with no problems. Easy to clan too! 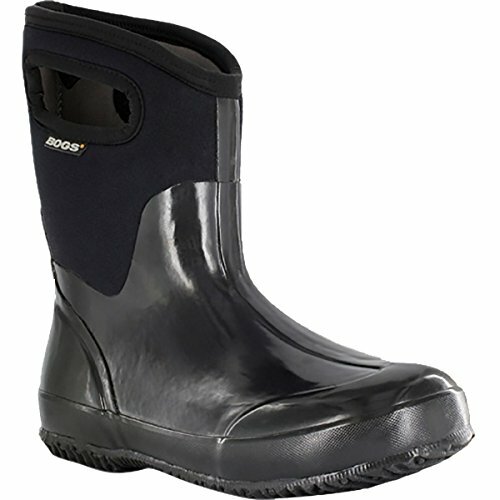 A must have for the serious gardener, these waterproof rain and garden boots will cushion your feet for total comfort. 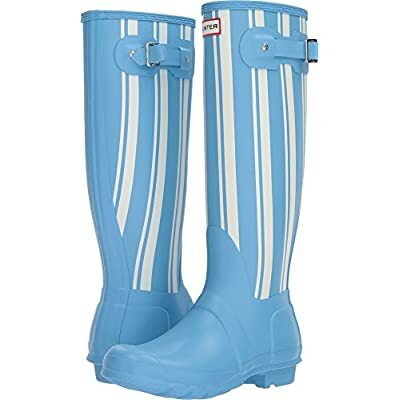 These garden and rain boots are not only pretty, but also comfortable. The tab at the back of the boot makes it easy to pull these on quickly. Some of the shoes above might feel too hot in the summer, but these garden clogs will let your feet breath while doing their job of protecting your feet from getting hurt. And if they get dirty, just hose them down and let them dry for the next time you need them. 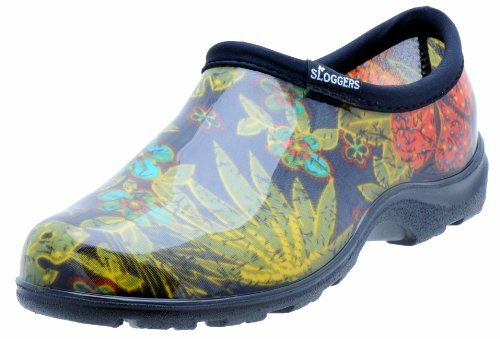 Here are the best garden clogs for women. 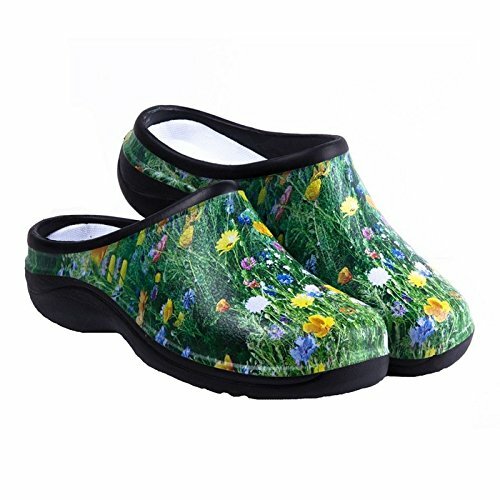 Beautiful design and the extra arch support makes these very desirable for every woman who loves to garden. They have a good grip for a muddy garden too! 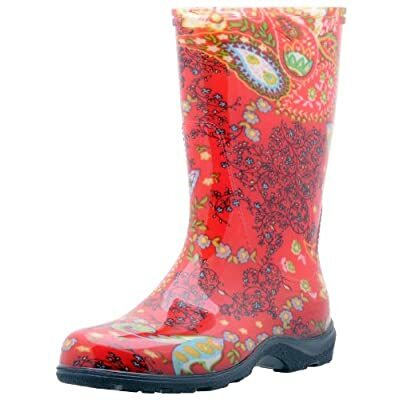 Cheery garden rain boots will help lift your mood even when it rains. 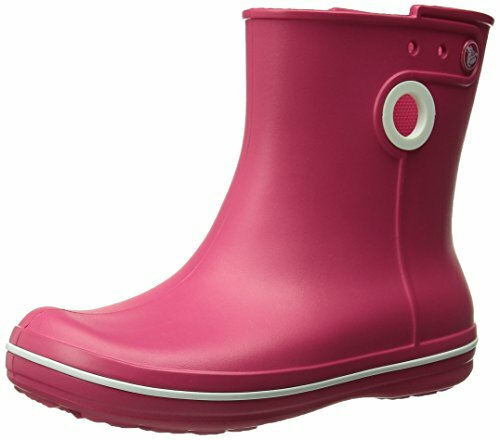 Some of us like to be stylish everywhere, so why not get a pair of beautiful rain boots for the garden? One last thing to make a note of: if you buy shoes online (like some of the ones above from Amazon), make sure you read some of the reviews. Out of these shown, did you research which have the best support? I need a low cut boot or shoe that comes in a wide, do you know of any? Hmmmm…. I can’t find any that are wide. There are many low cut boots and shoes, but they don’t come in wide. Could half of a size larger work? I’m sorry I can’t be of more help. Do the Sloggers run fairly true to size? Cindy, Amazon has a LOT of reviews and questions as well. You could ask there or read what others have experienced. I have never been happy with “gardening shoes so I wear hiking boots. They are supportive and sturdy. 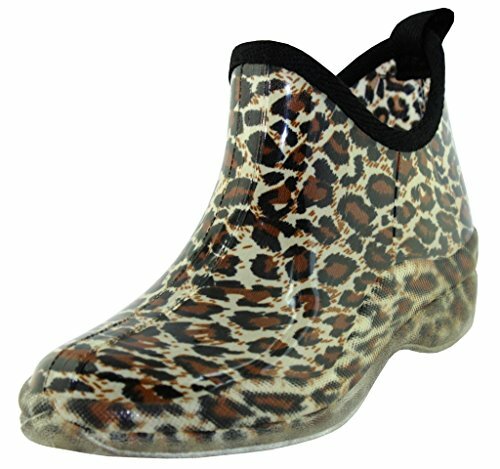 Are there any garden boots that you can slip on over shoes? Many times I need to quickly run out to the garden, but it is muddy. I don’t want to have to remove my shoes to put on the boots when I may only be outside for a couple minutes.